For parents who are going through a divorce, the long-term happiness and proper care of their children is paramount. As a parent, you may be concerned about the amount of time you’ll get to spend with your kids once the divorce is finalized. If so, your goal should be to negotiate fair arrangements that will allow your children to continue living the fulfilling life they’ve always enjoyed. Child Custody is a sensitive and emotionally draining aspect of any separation involving children. It’s very important that it be handled carefully and respectfully by an experienced attorney who can provide valuable insight. This is especially true if you had hoped for peaceful mediation but have not been able to come to an agreement with your ex-spouse. Located in Edina, MN, Beth Barbosa knows this better than anyone due to her numerous years of work as a family law attorney in Edina (nearly 20 years in total). Beth has handled many particularly complex cases and is known for her ability to negotiate favorable custody outcomes, navigate the division of assets and resolve other high-tension issues with ease. There are two different types of custody that will need to be determined. 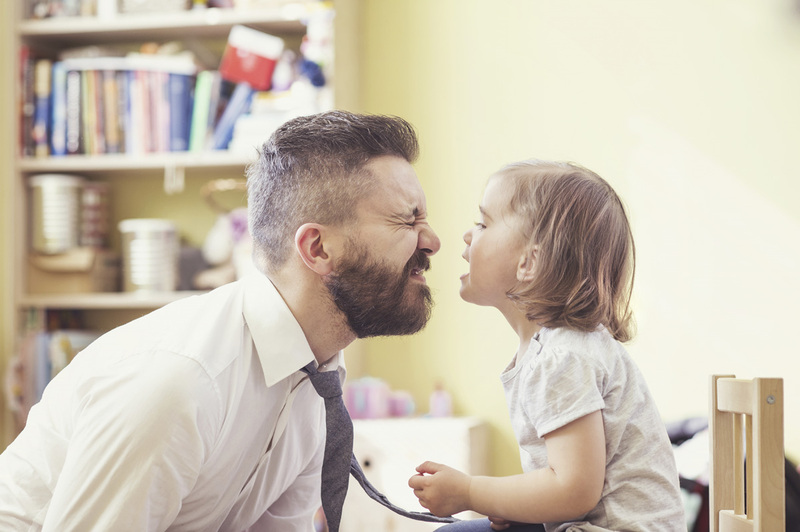 The first, physical custody, simply refers to where the child or children will be living. Physical custody can be granted entirely to one parent, called sole custody, or split between both parents, which would mean physical custody is joint. The second type of custody, legal custody, relates to making major decisions regarding the education, religion, and health of your child. Regardless of the court’s determination of physical custody, legal custody is generally shared 50-50 between parents. Generally, the hope is that parents can make important decisions for their children together. That will only change if there are extenuating circumstances with one parent’s ability to make sound decisions for their child. The court’s goal is to determine what is in the best interest of the child. The more you and your ex-spouse can agree upon regarding custody, the less will generally be left up to the courts. However, the topic of custody is extremely emotionally charged, and unfortunately you and your ex may not see eye-to-eye regarding how your child’s time should be spent. Edina attorney, Beth Barbosa, will work to ensure the least turbulent negotiation process possible for you and your children. She understands that no asset is worth protecting more than your family, and she will fight for a custody arrangement with which you feel comfortable. Even once custody is determined, there is a lot left to decide regarding parenting time. It is the amount of time that each – parent is allotted to spend with the children. Regardless of which parent has custody of the children, both parents are entitled to parenting time. The amount of parenting time awarded varies with each case based on many factors. Generally, though, Minnesota has established a presumption minimum of 25% parenting time for the non-custodial parent. This can certainly be overruled if it is considered detrimental to the child in some way. If the parties involved can agree to parenting time and custody, they will retain the most control over deciding what is in their child’s best interest. If you are unable to agree to these terms with your former spouse, the court will make the determination for your child. If you need a caring, experienced attorney to help you through the difficult process of determining custody and parenting time in Edina, MN, contact Beth Barbosa to get started.